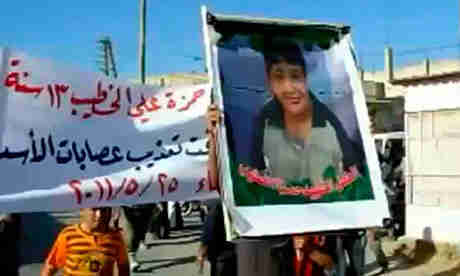 A video showing Syrian security services torturing and killing a 13-year-boy named Hamza al-Khatib has galvanized the opposition and has become a symbol for Syria's revolution, according to the Guardian. "I think what [Hamza's death] symbolizes for many Syrians is the total collapse of any effort by the Syrian government to work with and listen to their own people. Every day that goes by the position of the government becomes less tenable and the demands of the Syrian people for change only grow stronger. President Assad has a choice, and every day that goes by the choice is made by default. He has not called an end to the violence against his own people, and he has not engaged seriously in any kind of reform efforts." 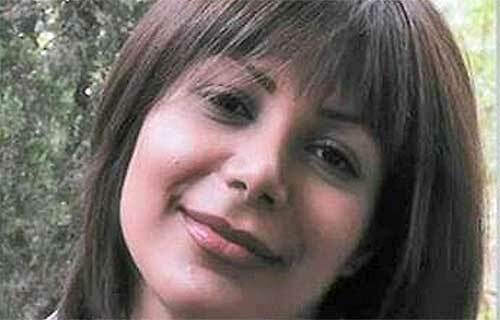 During the Iran uprisings in 2009, a pretty, young girl named Neda Agha-Soltan was shot dead in the streets by security forces, and the entire incident was captured in a graphic youtube video. Neda became an international symbol of Iran's opposition, and opposition forces in Syria hope that Hamza's mutiliation and death will accomplish the same thing for them.